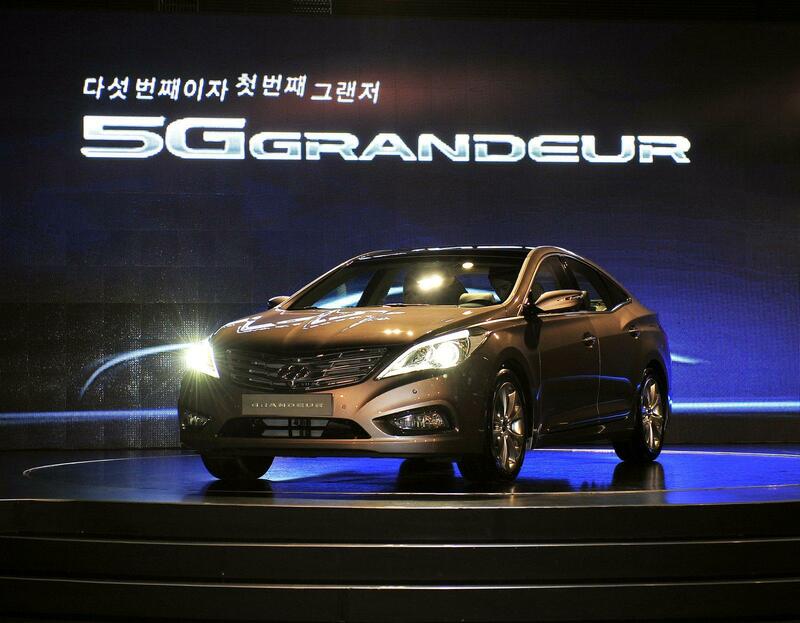 The larger South Korean manufacturer, Hyundai Motor Company decided to unveil recently at an event held in Seoul, the all-new Hyundai Grandeur, a model which will be sold in some countries as Hyundai Azera. Starting 2012 Hyundai will make the new Grandeur available in few other countries but since then the fifth-generation of the top-selling premium sedan of the Koreans will be available just there. The entry-level version packs under the bonnet with a Theta II 2.4-liter unit able to develop 198 horsepower and 250 Nm of torque while the top version of the new Grandeur you can opt right after the debut is the Lambda II 3.0-liter propeller developing 266 horsepower and 310 Nm of torque. 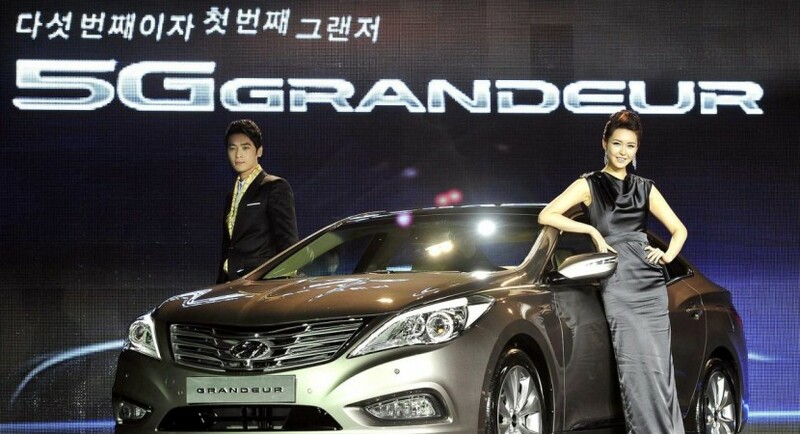 In terms of size, the new Hyundai Grandeur measures 4,9m in lenght, 1,4m tall, and 1,8m wide while wheelbase reaches now 2,8m. 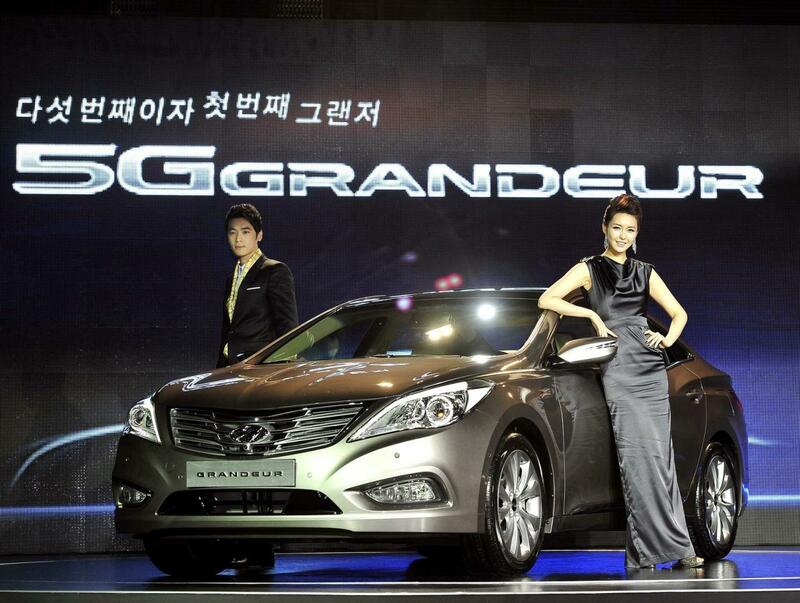 Regarding the price of the 2012 Hyundai Grandeur, the new South Korean model starts at a price of $27,960. Hyundai ix25 SUV Reported to Arrive in Europe and the U.S.